What Is Larceny and What Should You Know About It? Larceny – What Is It and What Should You Know About It? According to Dictionary.com, larceny is “the wrongful taking of personal goods of another with the intent to convert them to the taker’s own use.” In other words – it’s theft. However, it is important to note that each state has its own legal definition of larceny. Some states distinguish between grand larceny and petit larceny crimes, while others do not. How does North Carolina view larceny? Here’s what you should know about NC law as it pertains to the charge of larceny. Stolen personal goods can include property, money, or securities. When personal goods are stolen, a Class H felony has been committed. Being charged with this type of felony can result in an indictment, as well as being tried and punished according to the county law in which the crime took place. Receiving or Being in Possession of Stolen Goods – Anyone in receipt of stolen goods, who knows the goods have been stolen, or has a suspicion that they’ve been stolen and still accepts them, is in violation of larceny law. Removing a shopping cart from store premises without permission from the owner or manager of the facility. This is a misdemeanor. Taking or selling labeled milk cases or crates without authorization from the owner. This, too, would be considered a misdemeanor. Stolen motor fuel worth over $1500.00 is considered a felony. Goods stolen from a construction site. If the goods are valued at over $1500.00, this would also be a felony crime. Vehicle parts. Again, under $1500.00 would be classified as a misdemeanor; over would be a felony. North Carolina has abolished the grand larceny vs. petit larceny differentiation. There is no longer any distinction unless provided by statute. All charges of larceny are considered Class H felonies and are treated like other felonies with regard to criminal procedures and the principles of the law. While North Carolina no longer distinguishes between grand and petit larceny, there are cases in which the crime may be considered petty. In this case, it is not a Class H felony; it is now considered a petty misdemeanor. 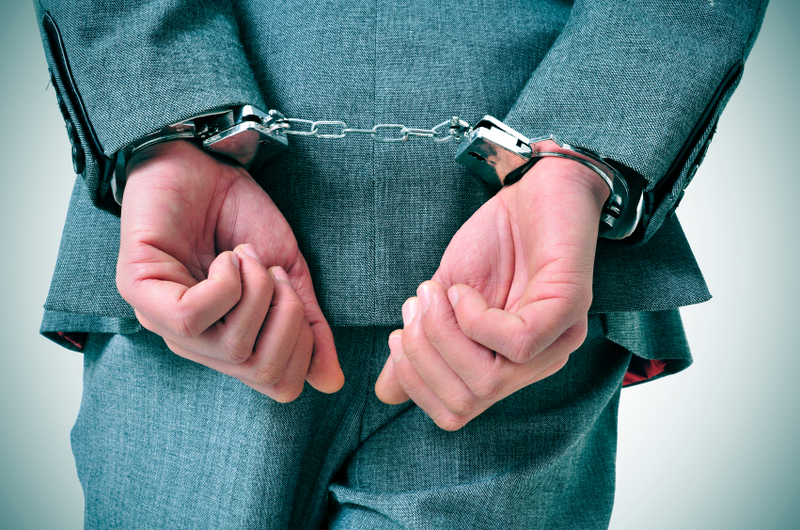 If you’ve been charged with larceny it is imperative that you seek legal representation quickly. The attorneys at the Law Offices of John C. Fitzpatrick are here to help. Everyone here feels a strong sense of justice, as well as a responsibility to the people they serve. They believe that all people deserve “quality legal representation.” Call today to get the professional and caring assistance you need.